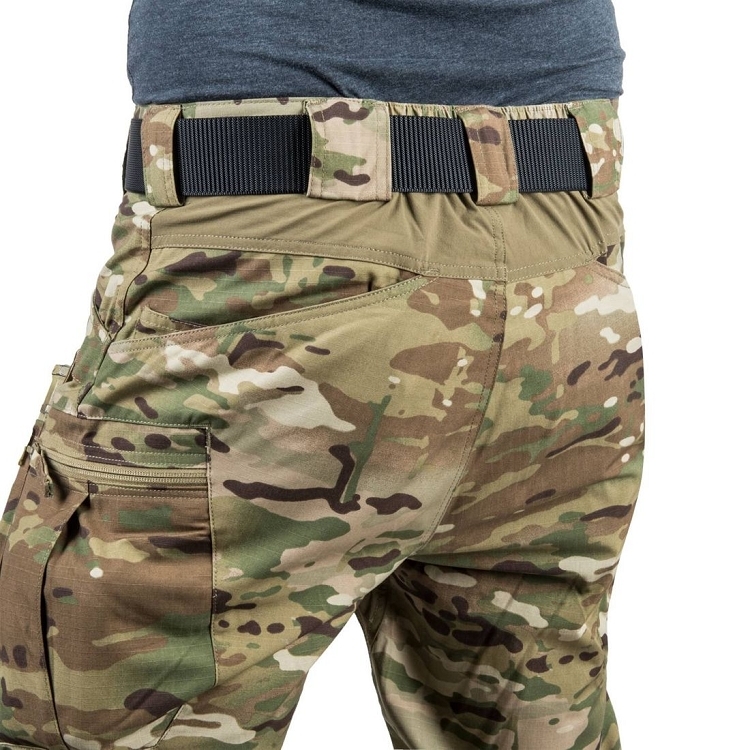 Tactical pants Helikon-Tex UTP Flex Urban Tactical Pants. 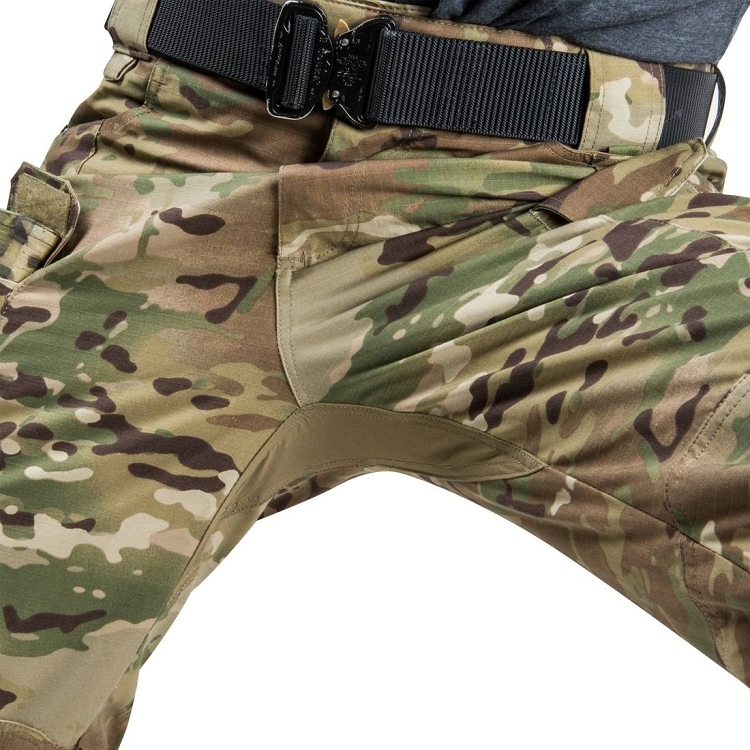 however, it offers increased functionality in relation to purely civilian clothing. 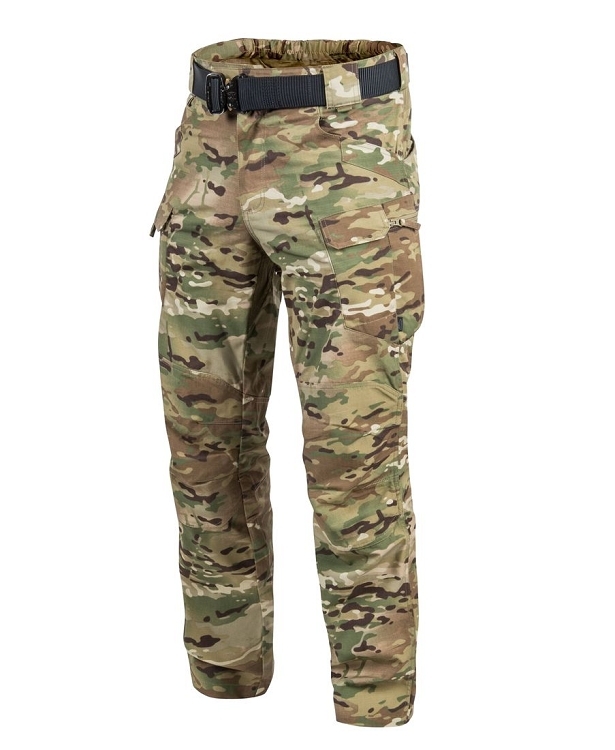 UTP FLEX trousers are a modified version of the basic model. Some important changes have been introduced. First of all, they were made of an inflexible NyCo material, which is one of the most durable clothing materials. However, to ensure the greatest possible freedom of movement known from UTP®, wedges made of highly elastic VersaStretch® nylon fabric were added in step and in the neck. -Two front pockets with velcro flaps, adapted to carry your phone, etc. The pants do not have a cobra belt in the set.